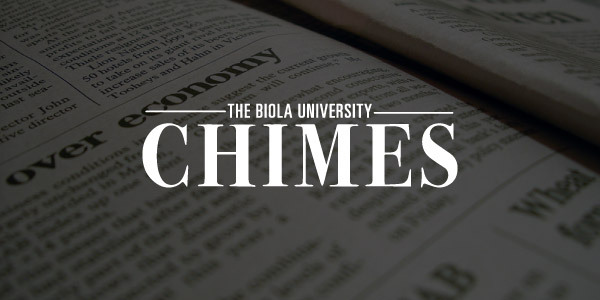 The Chimes is the weekly student-run newspaper of Biola University and the most widely consumed campus news source. The Chimes won the Online Pacemaker Award — the highest national award for student publications — in both 2014 and 2013 from the Associated Collegiate Press (ACP) and College Media Advisers. The Chimes and its staff members have also won a variety of awards from the California College Media Association (CCMA) and the Baptist Press. Editors and business staff, funded by scholarship, are chosen by competitive application a year in advance. Staff members are selected annually for expertise in select media areas (for example, advertising staff are selected for background in marketing). Staff training for the editorial and advertising staff provides students with incentives for excellence in portfolio material. Chimes Online, a standalone staff of writers, photographers and multimedia producers, provides daily, interactive news and feature coverage of the campus and the La Mirada region. The Chimes’ print and online versions also adapt stories from the Associated Press for Biola’s audiences. EagleVision, Biola’s student-run broadcast news program, uses state-of-the-art studio and field equipment to cover news events, sports and trends facing the Biola campus and surrounding regions of southern Los Angeles and northern Orange County. EagleVision staff get practical experience in deadline reporting, script-writing, anchoring, editing and producing packages for Internet broadcast. EagleVision also uses CNN footage for localized coverage of world events. Talk-show studio formats are used to provide students experience with news-feature variety in programming. 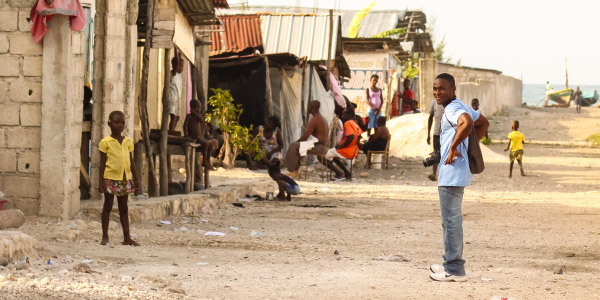 In Biola's Cross-Cultural Photojournalism program, students travel to other countries and cultures to find and cover stories on a week-long trip. Students select, edit and compile images into visual stories to be shown during the latter part of the semester. Recent trips have included the Dominican Republic and Haiti. 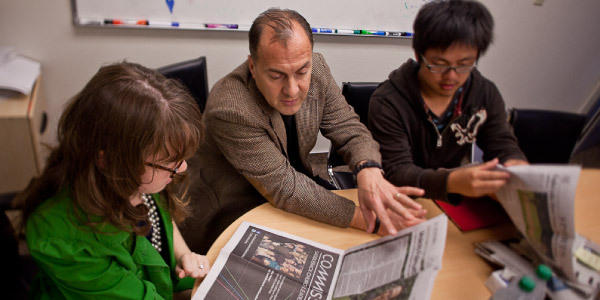 Headquartered at Biola University, this organization sponsors an annual national contest in which students compete for awards in newspaper, TV, radio and Web media production. ACCM also offers regional student media leadership workshops, internships and scholarships in cooperation with the Evangelical Press Association. Have you ever wondered what it would be like to be on the radio? Would you like to be a DJ, talk show host, news reporter, anchor, or sports broadcaster? Or do you have aspirations of working in marketing, public relations, web design or commercial production? As a Biola student, you will get hands-on training and experience in Biola's student-run radio station, KBR: The Torch. KBR is an Internet-only station that seeks to serve the Biola campus, surrounding communities and world with high-quality, God-honoring programming. 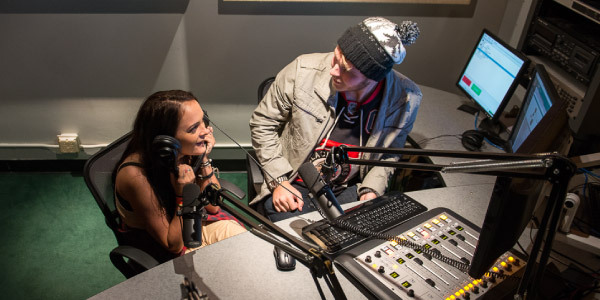 The station primarily functions as a learning environment for Biola students who wish to grow in on air, production, sales and management skills. It is The Torch's goal to operate under the highest of professional standards and become a model for other college stations. KBR is looking for all genres of programming from students of all majors and disciplines! 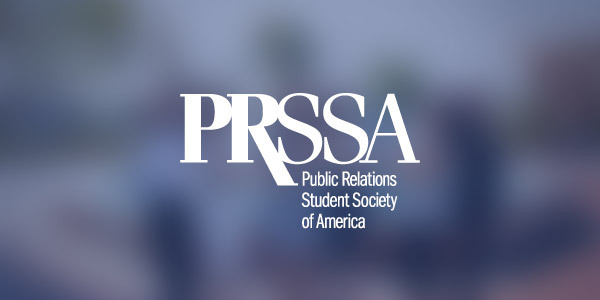 A completely student-run PR agency, 6th Street works with clients on and off-campus. 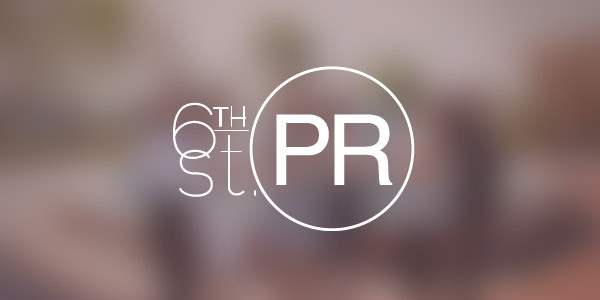 With a commitment to excellence and professionalism, staff members in 6th Street PR have the opportunity to work in a variety of Public Relations campaigns including events, branding, media relations and awareness. 6th Street offers Biola students a variety of opportunities within the agency, from being a staff member to taking on a larger role as an Account Executive for a campaign, the Creative Director, or the Agency Director. Follow us on Facebook and on Twitter. 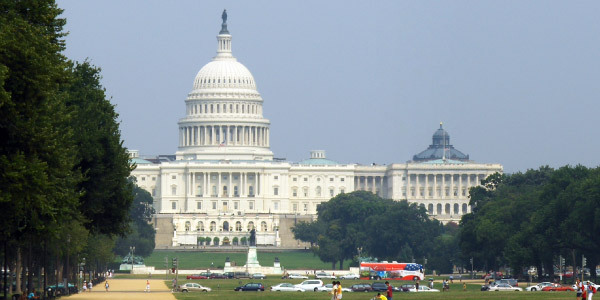 The American Studies Program, set in Washington, D.C., is ideal for students who want a better grasp of communications within government agencies. The program, run by the Council for Christian Colleges and Universities, provides public policy discussion and coursework along with opportunities for both public relations and journalistic internships. See bestsemester.com for details. 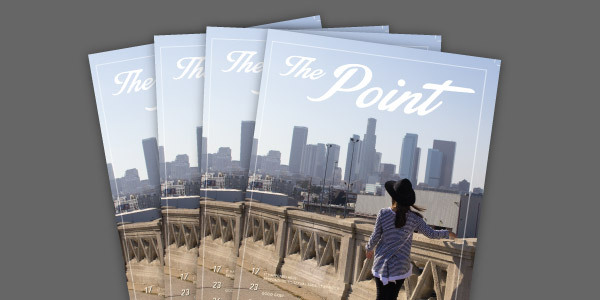 The Point is an award-winning magazine written, designed and produced entirely by students of Biola University. The publication is a past winner of a coveted Pacemaker award from the Associated Collegiate Press — one of the highest honors a college publication can receive. 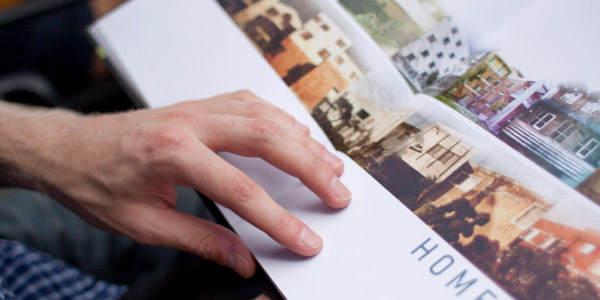 Biola’s yearbook — one of the oldest forms of student media on the campus — provides students experience in magazine-style feature writing, feature and documentary-style photojournalism and four-color page design in a context that gives student journalists insight to careers in magazine production and book publishing. Editors are chosen a year in advance, but section editors are selected in fall semesters to serve through the year. The Department of Journalism and Integrated Media offers special-topic, elective workshops for variable credit during some semesters that provide students hands-on experience in reporting, writing or visual journalism. Recent workshops have taken students to New York and Washington, D.C., for insights into political journalism; other trips involved travel to central Mexico for documentary photojournalism projects, and to Texas for insights on business aspects of freelance photography. CMA and ACP national and regional conferences offer hundreds of workshops covering various topics within the field of journalism, designed especially for staff members of student media. Biola’s campus, so near Anaheim, home of Disneyland, provides students many opportunities for internships that can provide networking for both public relations and journalism careers. Students accepted for Disney internships complete coursework in leadership development and experience with public management. Students can also build ties to professionals in media properties owned by Disney, such as ABC News. The Fund for American Studies and various other D.C.-based study and internship opportunities have been a successful fit for Biola journalism and public relations students. These programs offer courses and internship opportunities that parallel elements of our majors. Many Biola graduates in journalism and PR have made successful career entry in D.C. 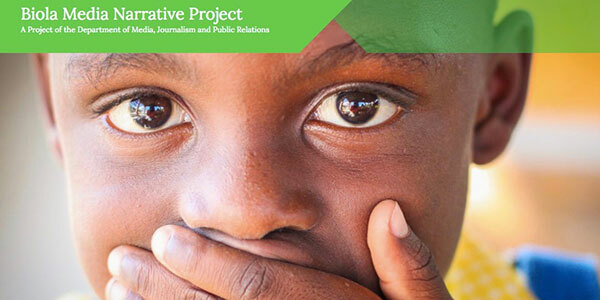 The Biola Media Narrative Project is a journalism class which results in the creation of a book. The students involved in the Biola Media Narrative Project come from various grades, backgrounds and emphases in the world of journalism. Though very different, they are focused on creating a quality product that is available to both their fellow students and the general public. In the past, these students have traveled to Haiti, Santa Ana, the Dominican Republic and more. 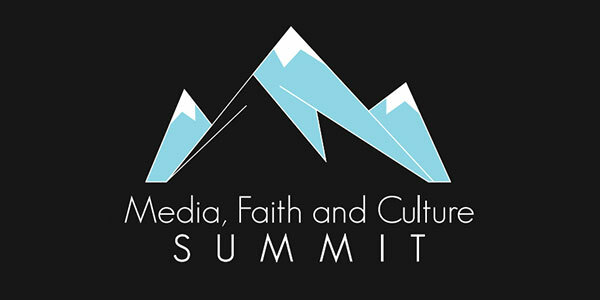 The Media Faith and Culture Summit Presentations are given by graduating seniors from the department of Media, Journalism and Public Relations. This event showcases senior thesis projects and is often accompanied by guest speakers from relevant industries. Past presentations are available to view on our student site. 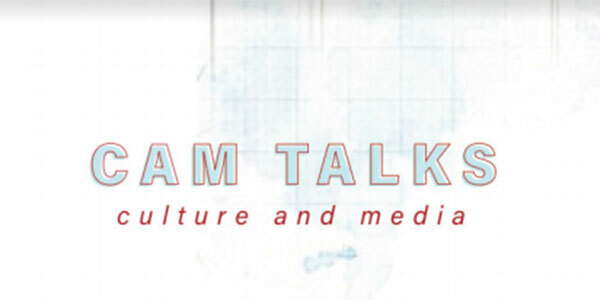 CAM Talks began in Spring 2018 with the desire to provide a place to discuss and reflect on topics surrounding media, faith and culture. Given the current rhetoric in society, challenges within the church and questions on Biola University’s campus, the Department of Media, Journalism and Public Relations along with the Department of Communication Studies created CAM Talks to initiate conversations in the Biola community on relevant topics. Speakers in the past have included Brett McCracken, Christy Vines and more.